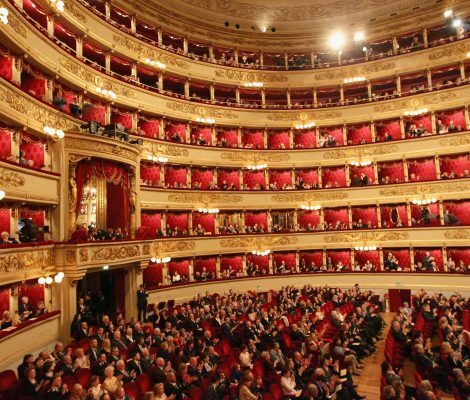 One of the sights in Milan you really mustn’t miss is La Scala Opera House, one of the most prestigious opera houses in the world, in the heart of the country that was the birthplace of opera. 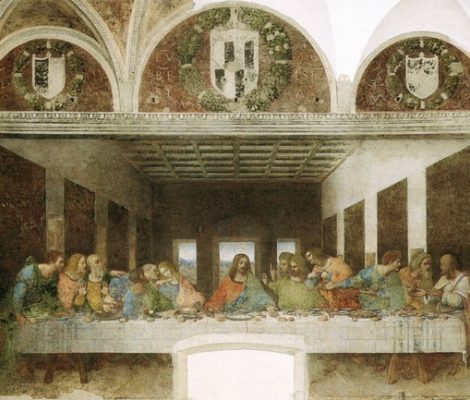 We’ve seen it in art books, in Hollywood films, in photographs… almost everyone knows the highly famous painting of “The Last Supper” by Leonardo da Vinci, but what not everyone knows is that this universal masterpiece of painting can be found in Milan. Pop surrealism and/or lowbrow art is appearing in the next exhibition taking place from the 17th of September to the 30th of November in the Antonio Colomo contemporary art gallery located in the Italian city of Milan. 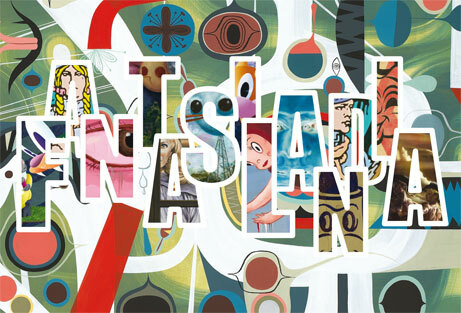 This exhibition entitled Fantasilandia and commissioned by Julie Kogler attempts to shed light on some of the most innovative aspects of a vibrant and original artistic movement for which international galleries are increasingly making more room.